Dominos vs Pizza Hut: Which do you prefer and why? Out of these 2 doughy giants which chain do you prefer and why? pizza hut. 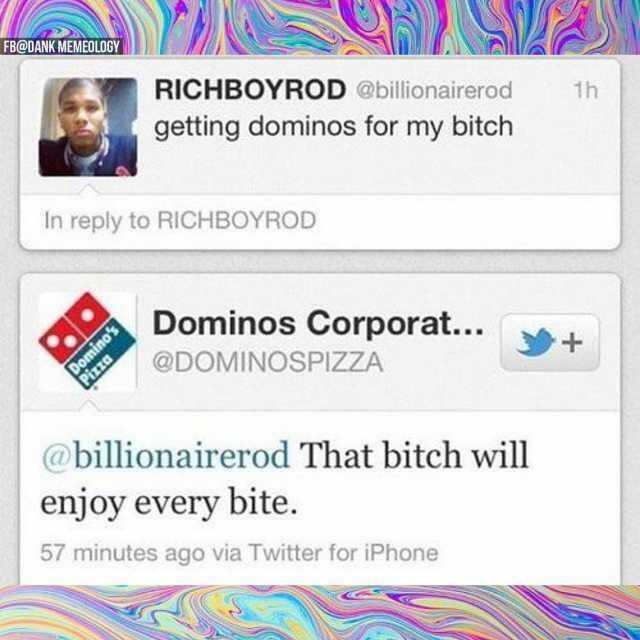 I hate Dominoes to the core. I call Dominoes cardboard city because that's what they make their pizza out of, cardboard. Pizza Hut out of those. Dominos in the U. K. is dogshit, while Pizza Hut is bread soaked in grease... it’s still better. 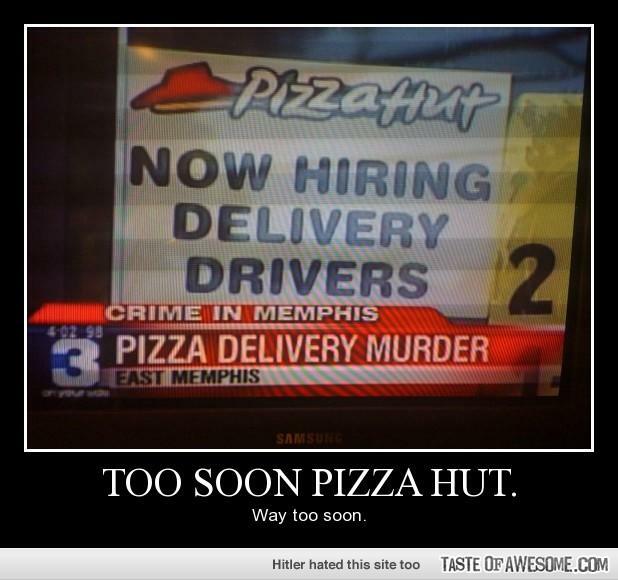 But for he fast chain/delivery I prefer pizza express or papa johns. Do you enjoy cooking? do you know how to cook? Do you like peach jam? Do you like seafood/fish or hate it? If you could only drink one beverage (excluding water) ever again, what would it be? Do you drink tea or tisanes in the evening? They both make pretty crappy pizza's. Although I hate pizza lmao 😂😂😂 So I rarely go to either of these places. Frozen Huz,.. Bcos,.. Value for money..
We need to stop being silent about violence towards healthcare workers What It's Really Like to Be an "Ugly Woman" 11 Types Of Users I Swipe Left On Tinder Laurie's, ADULT'S ONLY, list of your favorite sexual fetishes and kinks! Why be insecure? Home > Food & Beverage > Dominos vs Pizza Hut: Which do you prefer and why?